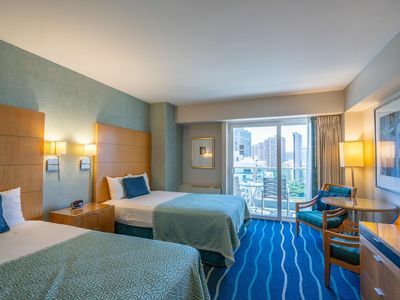 7th floor Pool will be closed February 4th through June 30th for remodeling project. 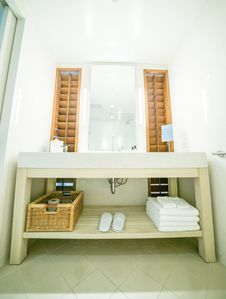 ALL RENOVATION on June. 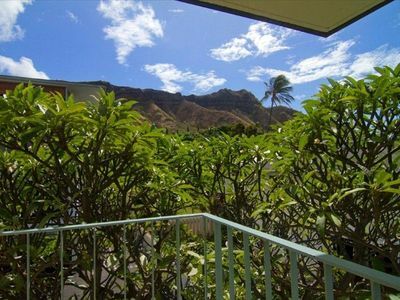 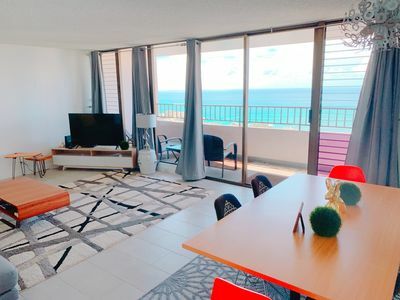 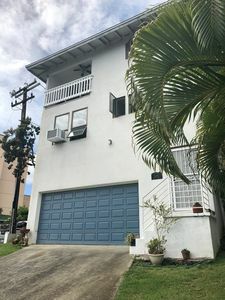 Adress;2240 Kuhio Ave, Honolulu, HI, 96815, United ..A large 2 bedroom(2 Queen,2 Twin) and 1 extra sofa bed in the living room.2 bathroom condo conveniently located in the heart or Waikiki. 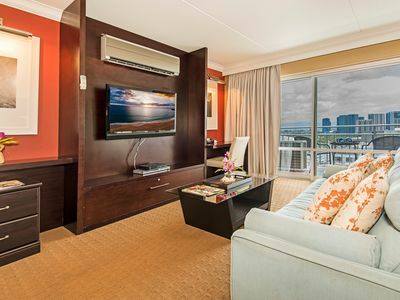 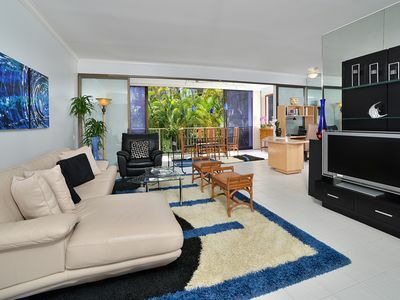 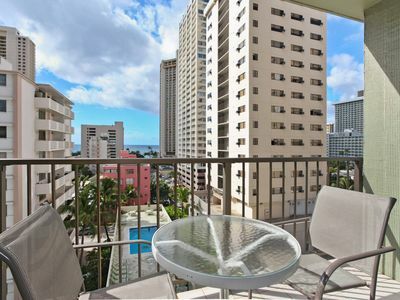 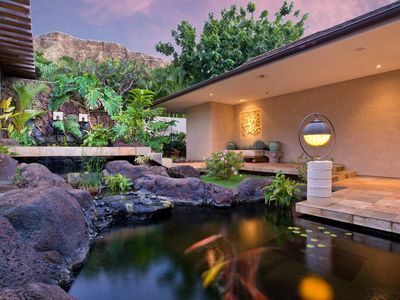 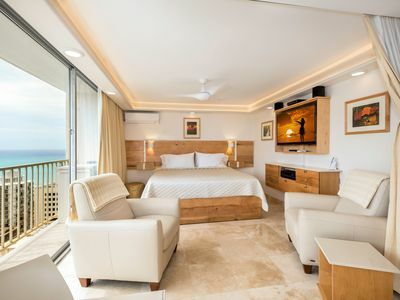 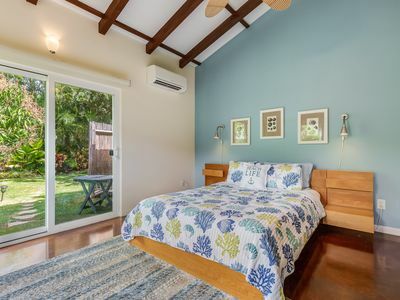 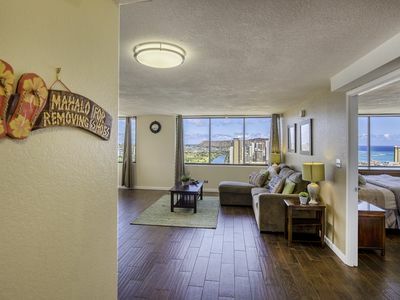 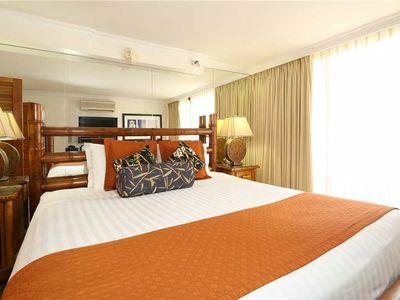 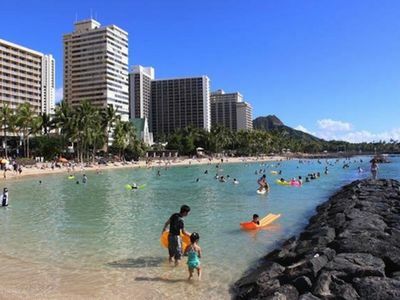 A short walking distance from world Waikiki beach, shopping, restaurants, and night life. 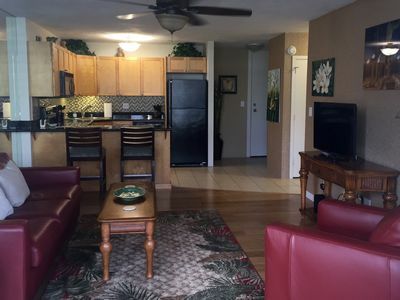 Full kitchen with a washer and dryer located inside of unit. 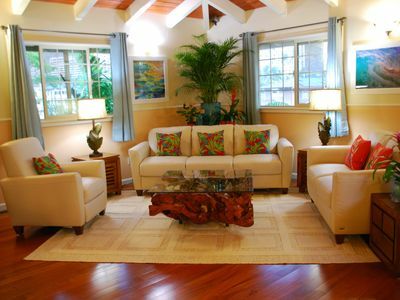 Modern and fresh furnishings. 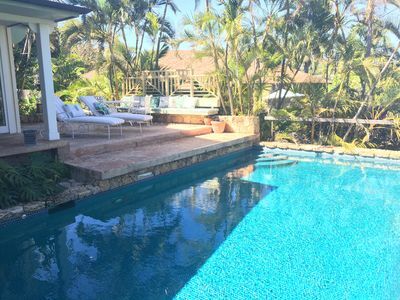 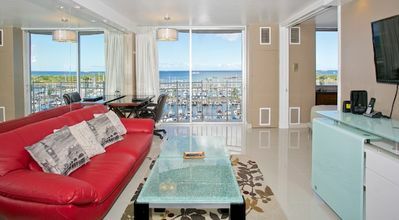 Large balconys overlooking spectacular ocean views. 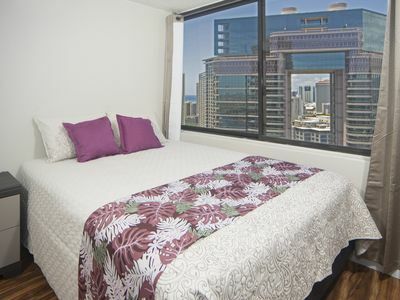 Building amenities include a swimming pool, recreation deck, ping pong, pool tables, tennis courts, and work out gym. 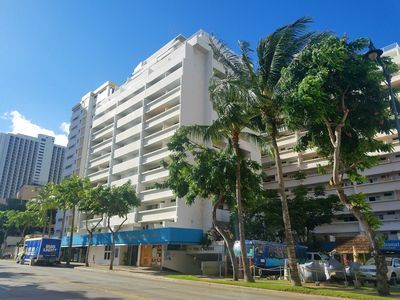 Extremely Secure building with indoor 1parking(only compact). 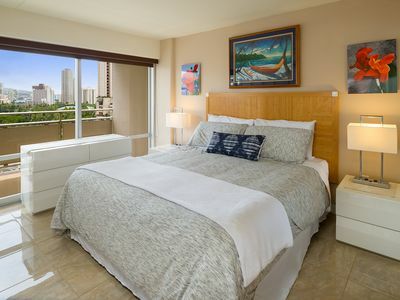 Designer Studio Condo on 29th Floor In Waikiki--Fabulous View!